the Horror Show: SUSPIRIA playing at the New Parkway Theater October 6th 10:30pm! 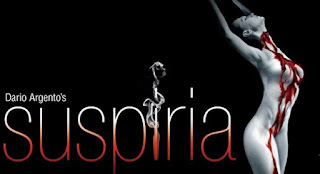 SUSPIRIA playing at the New Parkway Theater October 6th 10:30pm! 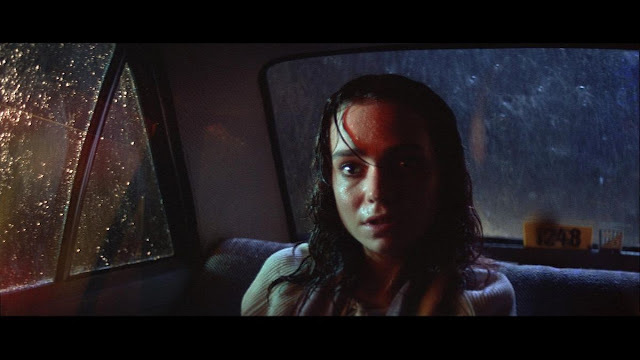 Dario Argento's masterwork SUSPIRIA is going to be playing at the New Parkway Theater in Oakland, CA on October 6th - 10:30pm. From what I've been told, this is the newly restored, 4K print, so it should be glorious. What better way to kick off GIALLOctober Fest?! I'm going. Are you?